Mr. Rana has been growing kiwis in Solan, Himachal Pradesh for the past 8 years now. Although the fruit has seen rapid growth in the Indian market and has been received well by customers, it is still a relatively new fruit in India. 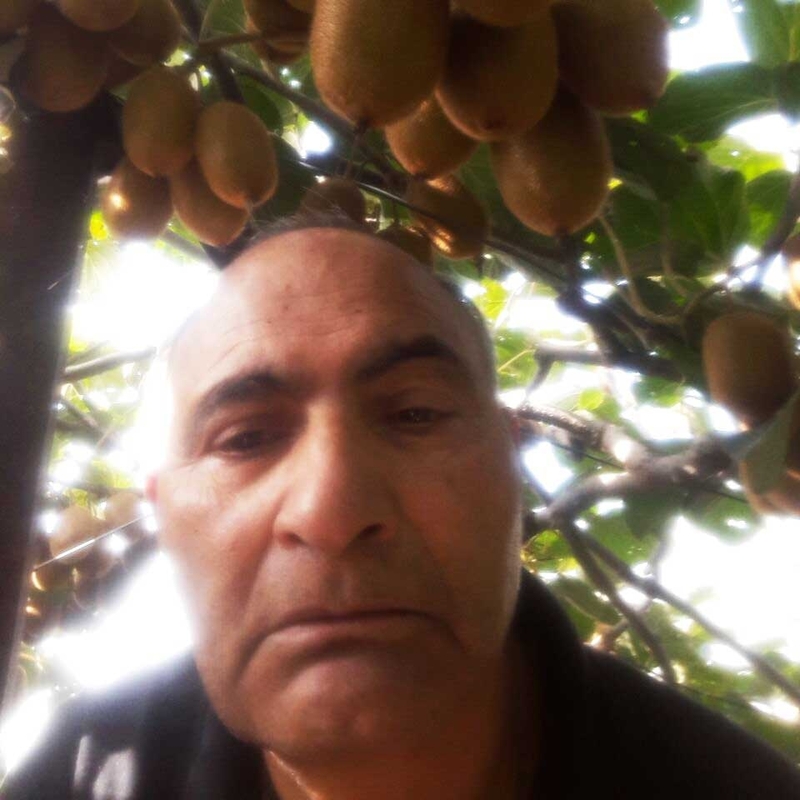 As one of the early producers of the fruit, Mr. Rana began Kiwi cultivation significantly earlier than anyone else in the region and has witnessed immense growth. His farm produces high quality fruit in large quantities and many local farmers come to Mr. Rana for advice, owing to his expertise.